M18 Fuel $100 Off Instantly! 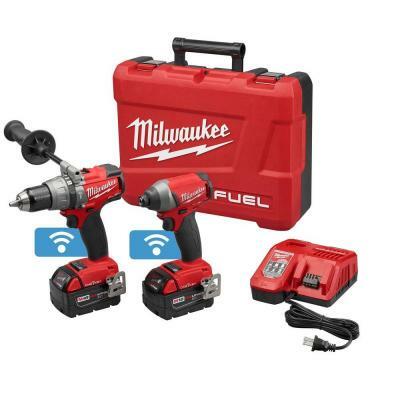 Trade In Special! 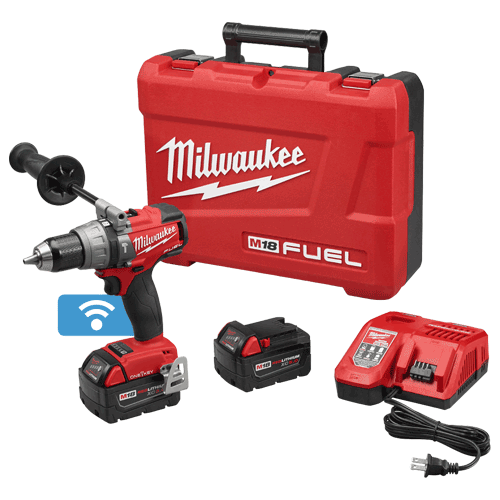 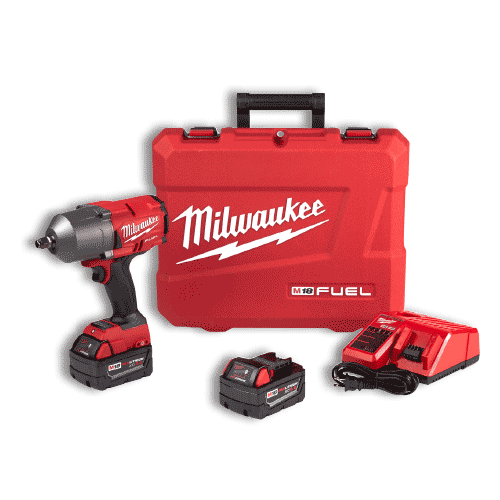 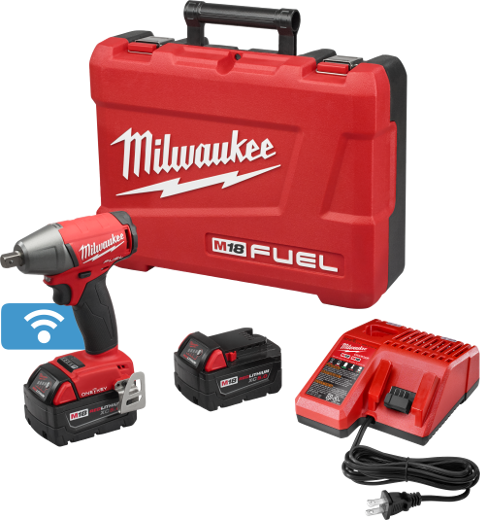 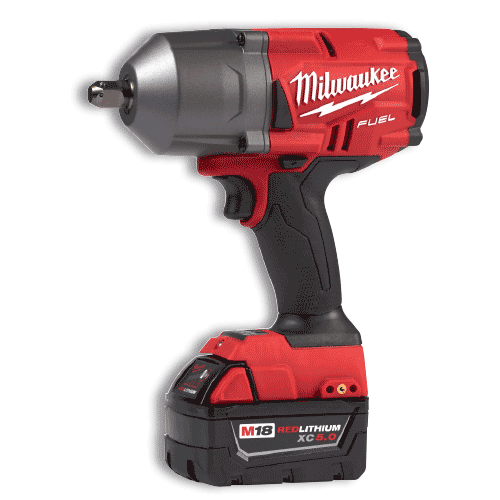 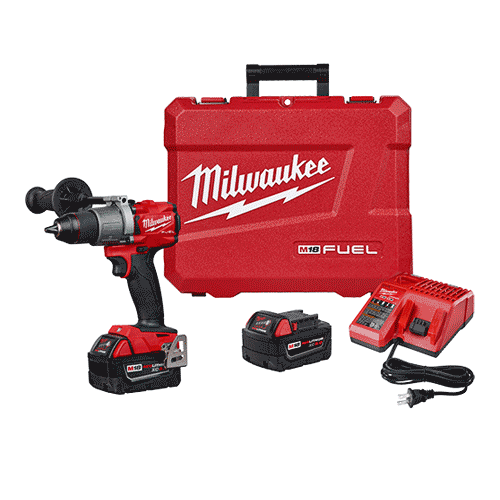 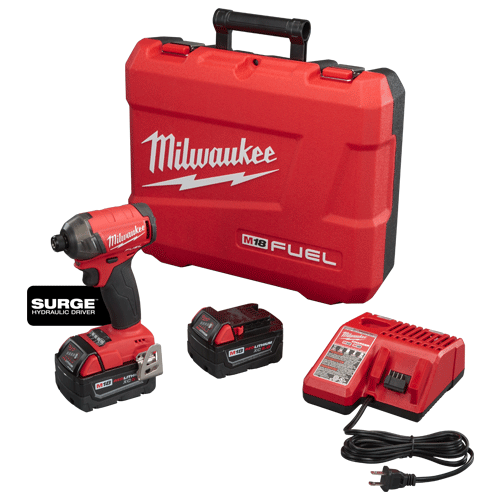 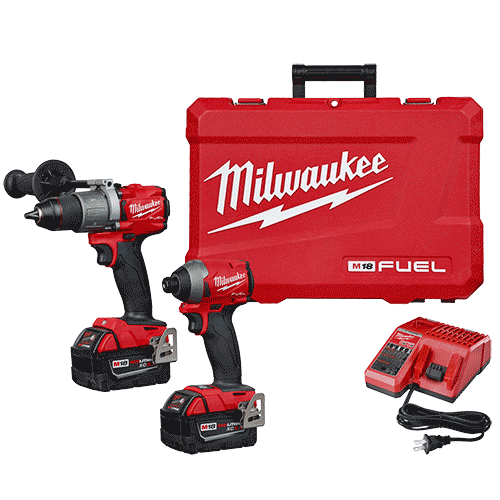 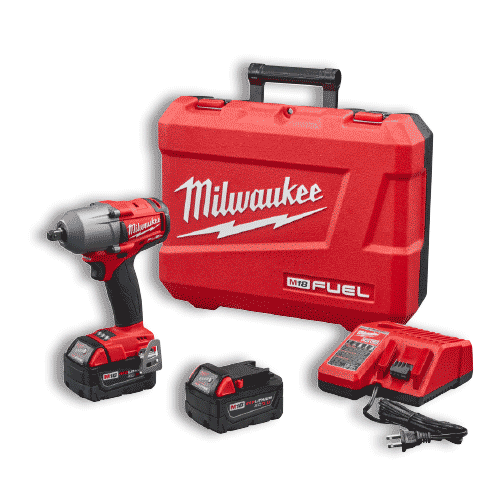 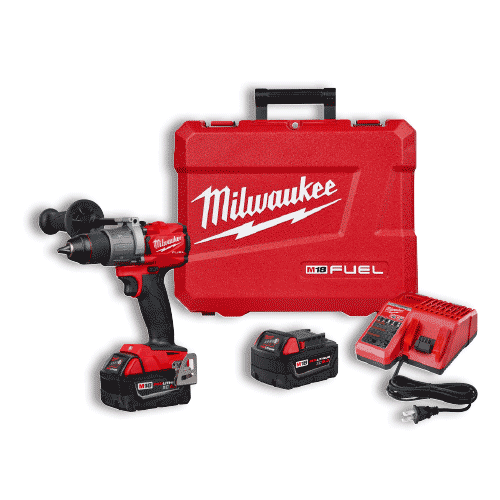 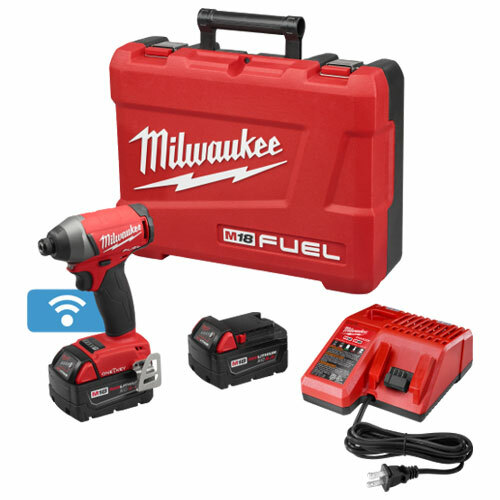 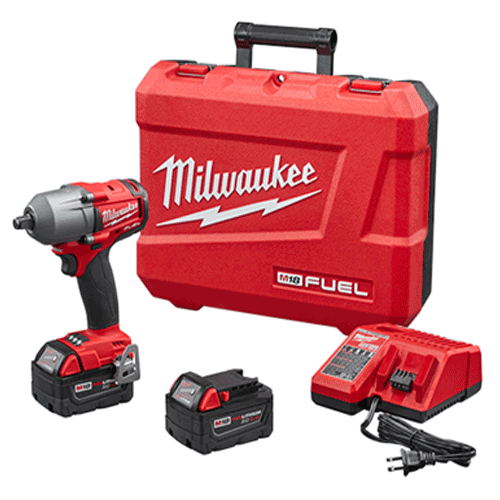 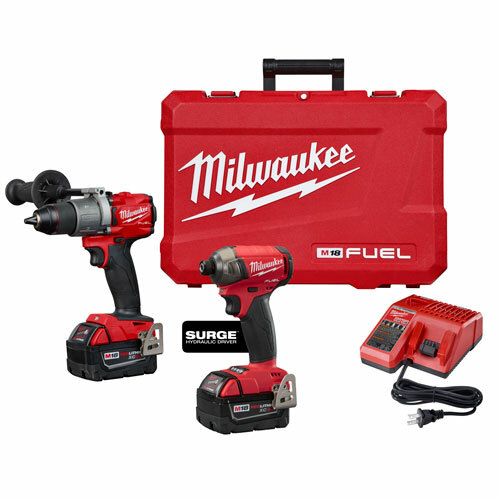 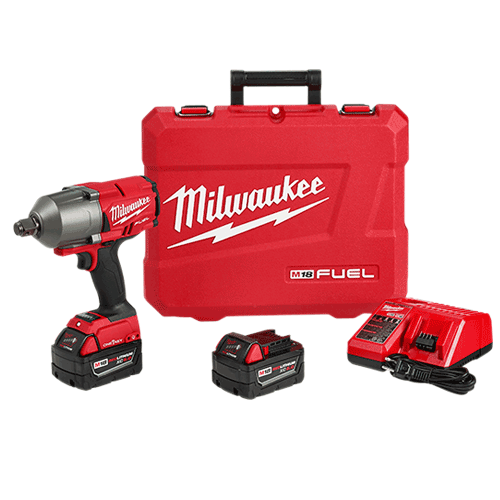 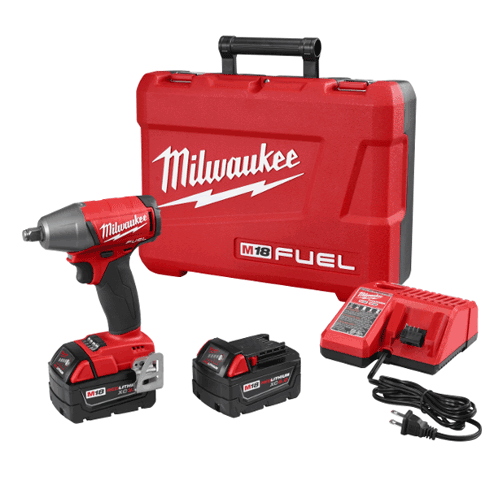 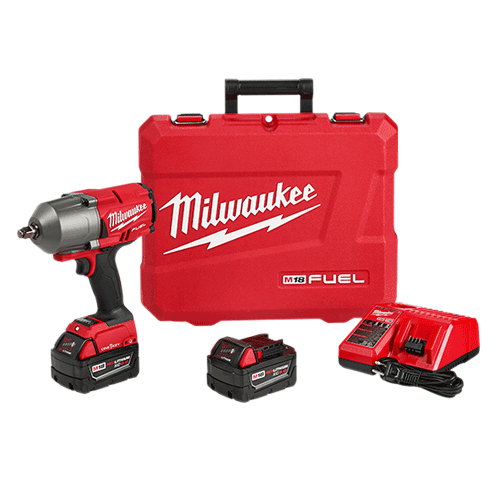 Lowest prices on Milwaukee Tools all year! 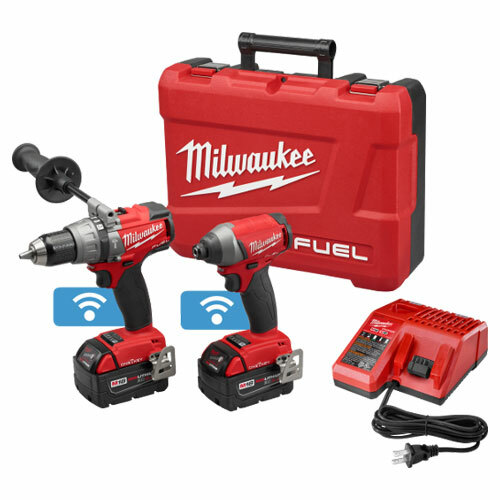 NOTE: Our website is not capable of calculating and offering these promotions. 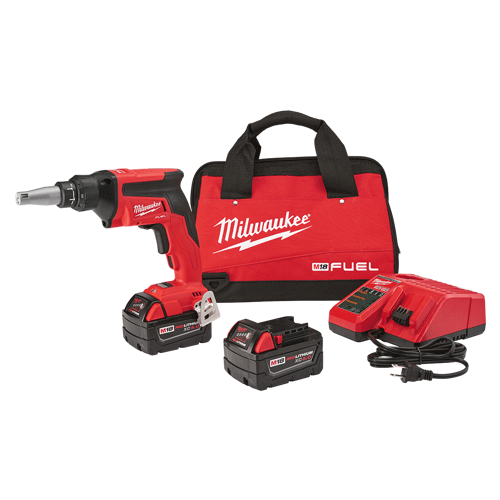 Please feel free to call, or just purchase the items you are looking for and we will adjust your order accordingly. You will NOT SEE the deals and offers in your shopping cart, but your final invoice will show them correctly. 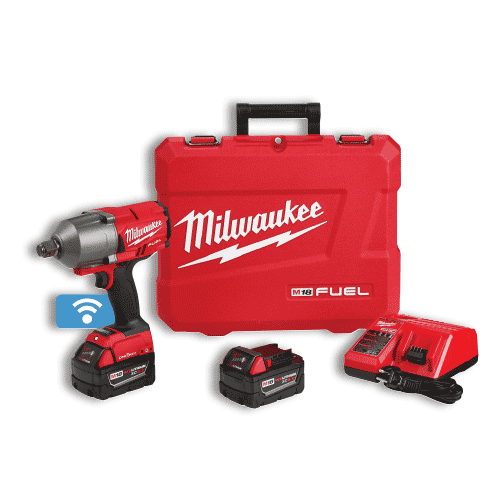 We apologize for this inconvenient "work-around." 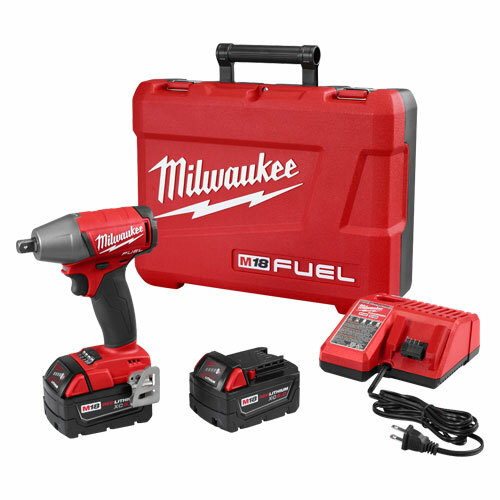 The M18 FUEL™ Drywall Screw Gun is FASTER THAN CORDED, features AUTO START functionality and delivers UP TO 3X LONGER RUN TIME than other cordless competitors. 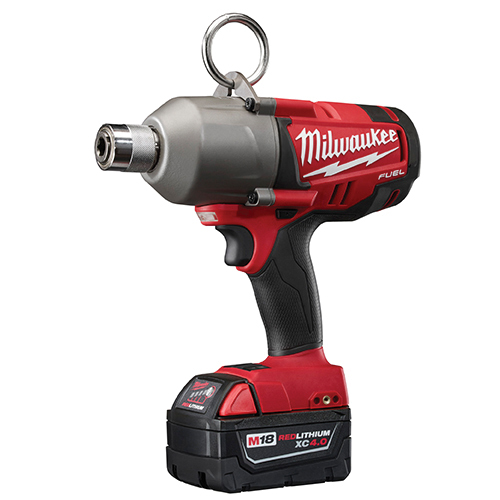 The POWERSTATE™ Brushless motor spins at 4,500 RPM’s resulting in faster productivity. 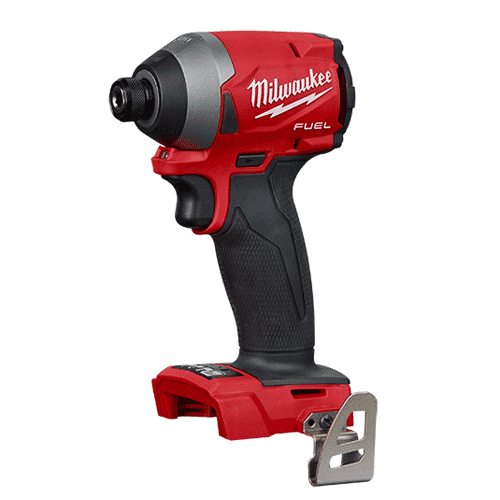 With REDLINK PLUS™ Intelligence, Milwaukee's AUTO START feature automatically starts the motor on contact with drywall providing less noise between screws and 3X longer run time.